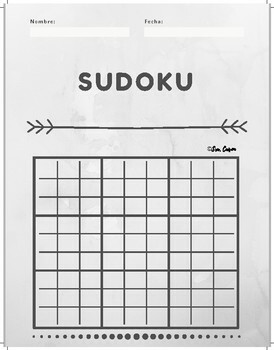 This is a fun way to practice numbers 1-9. 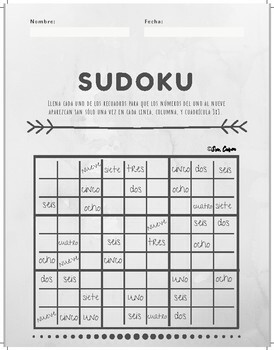 You can also create your own Sudoku in a different language or have your students create their own. I hope you and your students enjoy this. Your rating, comments, and suggestions are very much appreciated.